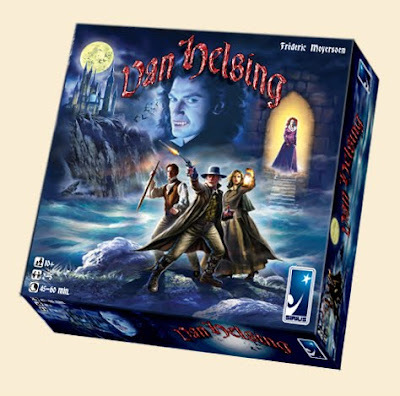 Early September the new game "Van Helsing" from Sirius will be launched. To promote this game, I'm preparing to shoot a trailer (like for Nuns on the Run). You may expect the trailer around mid-september.